Home > Football > Yaya Toure to Arsenal? Could Yaya Toure be heading to Arsenal? Manchester City’s Yaya Toure is on his way out with the current Premier League champions and could be heading to a club in London. The midfielder has been in the wilderness for a while and has fallen well down the pecking order at Manchester City. Since Guardiola arrived from Bayern Munich in 2016, the Ivory Coast international has found his chances limited just like he did when he was at Barcelona with the Spaniard as head coach. Things just don’t seem to click between these two and move away from City might be the best for all parties. Yaya Toure could be about to end his nightmare with City, his contract ran out in the summer and his 8-year affiliation with club came to an end after winning his third Premier League title with City. His agent Dimitry Seluk posted a cryptic message to his twitter account on Tuesday night suggesting the midfielder could be London bound. He stopped short of naming the club in question, but he did rule out both West Ham and Crystal Palace. With Spurs not being in the tranfer market all summer with their finances tied with the extension at White Hart Lane, most believe that Toure could be heading to the Gunners. He’s exactly the type of player they are missing. Since he arrived from Barcelona eight years ago, Yaya Toure starred as one of the leaders that helped turn the clubs fortunes around. He helped the club to win three Premier League titles, three EFL Cups and an FA Cup, scoring 79 goals in 315 appearances for City since arriving in 2010. 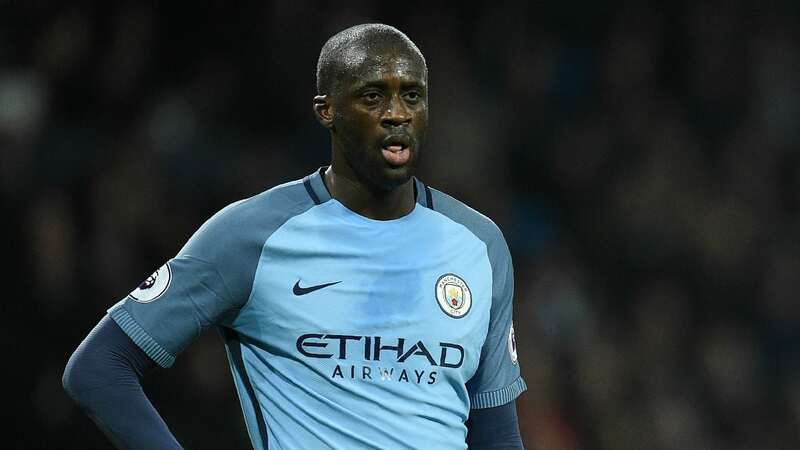 Back in May when Toure’s contract was about to run out, his agent said: “Yaya is fit and desperate to prove he’s still the best central midfielder in the Premier League,” Seluk said. “Ivory Coast will not be in Russia for the World Cup and next season he will be fit, rested and stronger than ever.